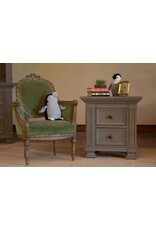 Delivery time: Furniture is special order, average delivery time frame is 4-12 weeks. Furniture cannot be shipped, local delivery or pickup options available. Contact Swanky Babies for more info. 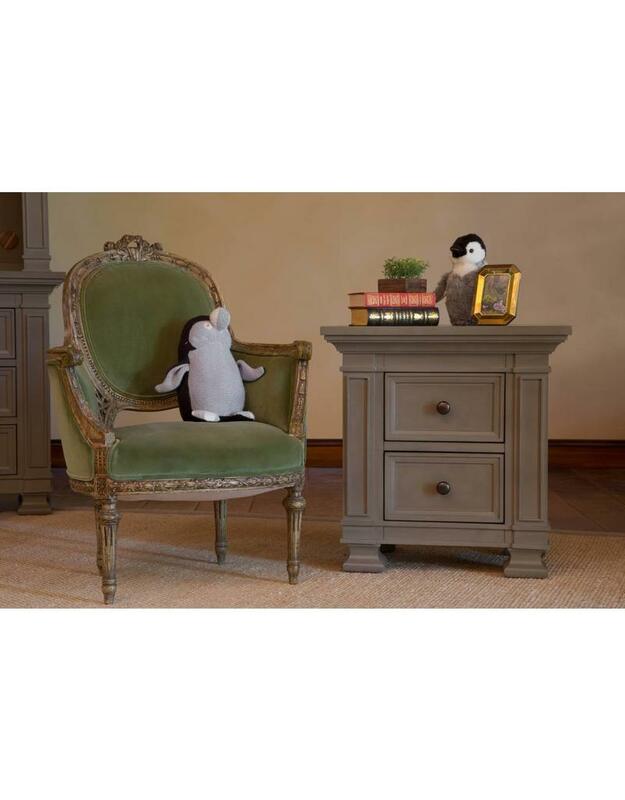 The signature Tillen Collection features Million Dollar Baby Classic's boldest statement pieces for your nursery. 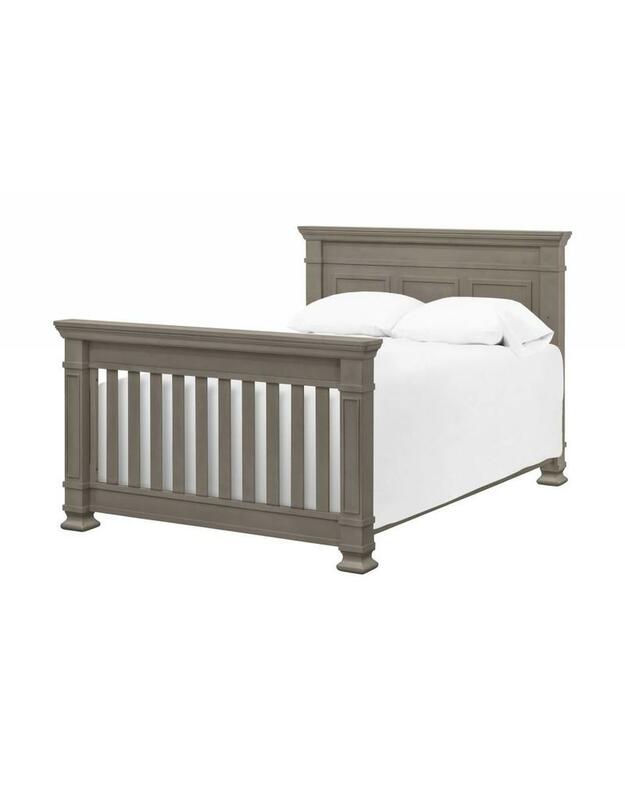 Finished with careful attention to classic design, both the Tillen 4-in-1 Convertible Crib and the Classic Dresser have delicate recessed details, distinct squared bun feet, and solid molding. 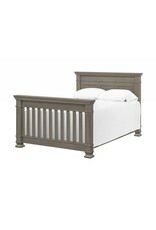 The Tillen 4-in-1 Convertible Crib is a Million Dollar Baby Classic signature piece. 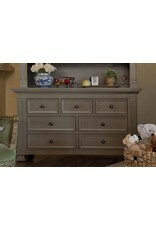 From the recessed back panel to the squared bun feet, the Tillen crib exudes classic elegance. 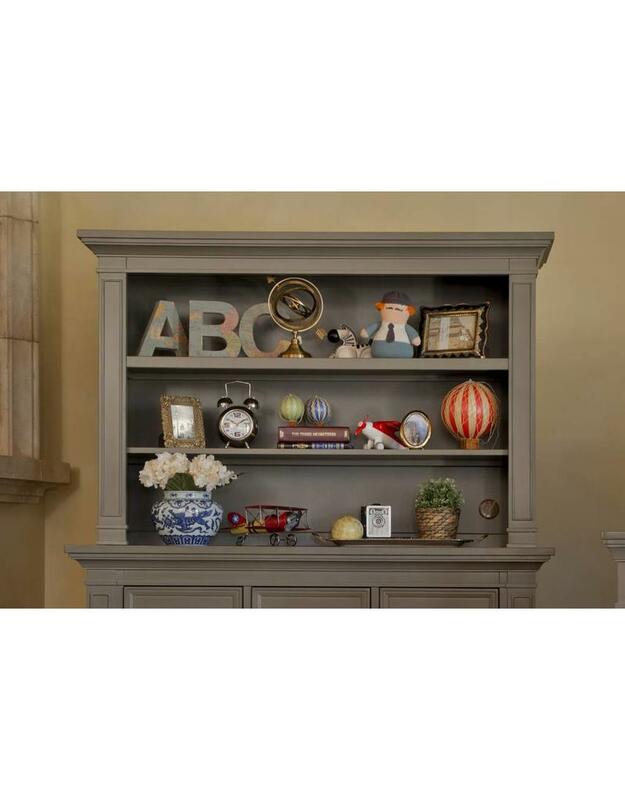 Bolstered with four-inch thick posts and front-and back-panel molding the Tillen boasts of a distinctly bold and luxurious footprint that will be the centerpiece of your nursery. 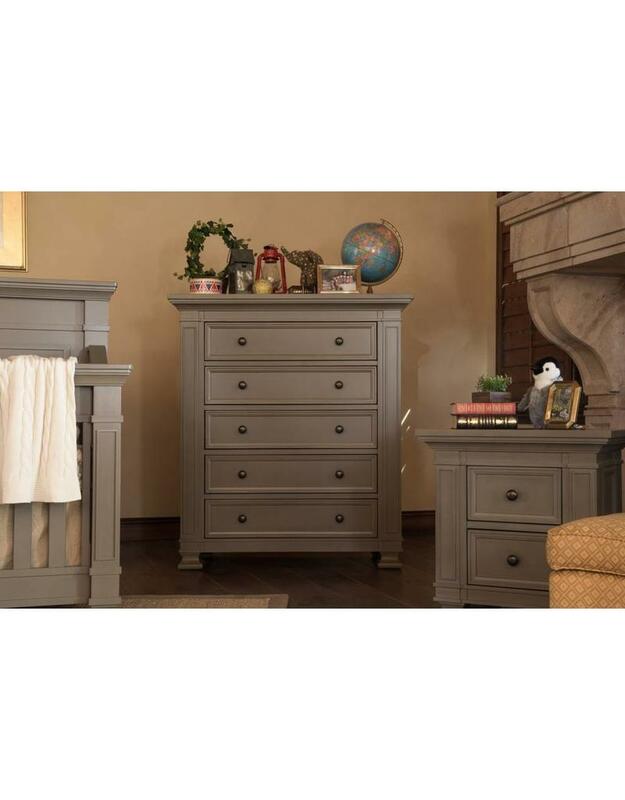 he Classic Double-Wide Dresser is designed to accompany both the Wakefield and Tillen 4-in-1 Cribs—mirroring their recessed details, molding, and luxurious footprint. Four spacious drawers on bottom provide ample storage space, while three top drawers provide added organization for baby's necessities. With timeless details and solid construction, the majestic Classic dresser can transition beyond the baby years into any room in your home. 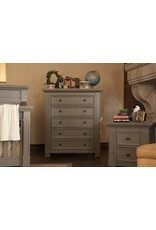 The Classic 5-Drawer Tall Dresser adds both style and space to your baby's nursery. 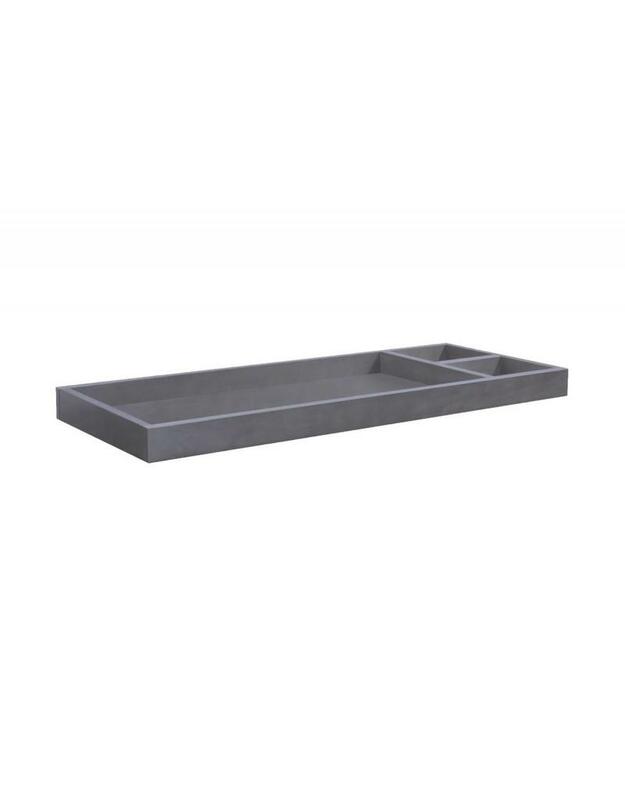 Recessed drawer fronts, square bun feet, and molding details on the sides, posts, and top pair perfectly with five practical drawers for storage for a well-rounded piece of furniture. 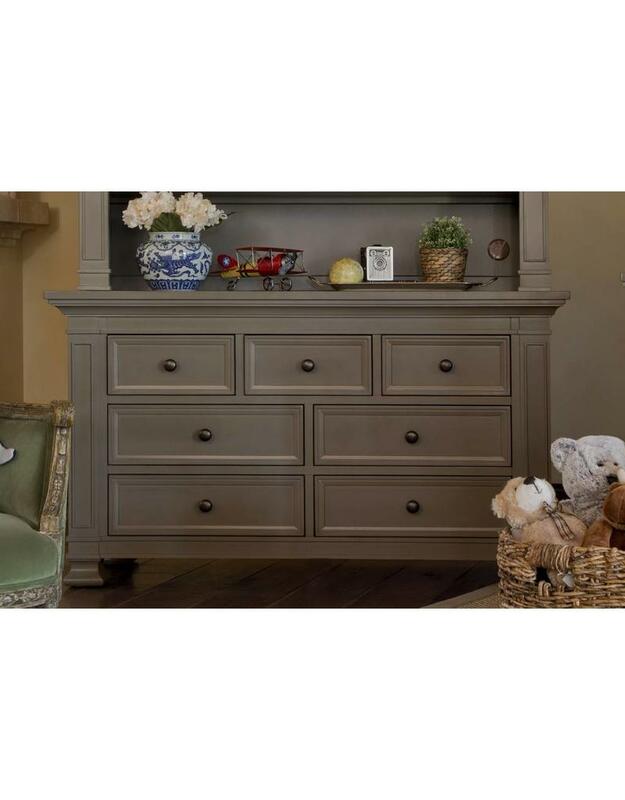 Available in dark espresso, washed grey, and dove white, this dresser is a versatile addition to the Tillen and Wakefield Collection. 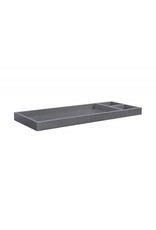 Assembled dimensions: 76 x 2.25 x 5.875"